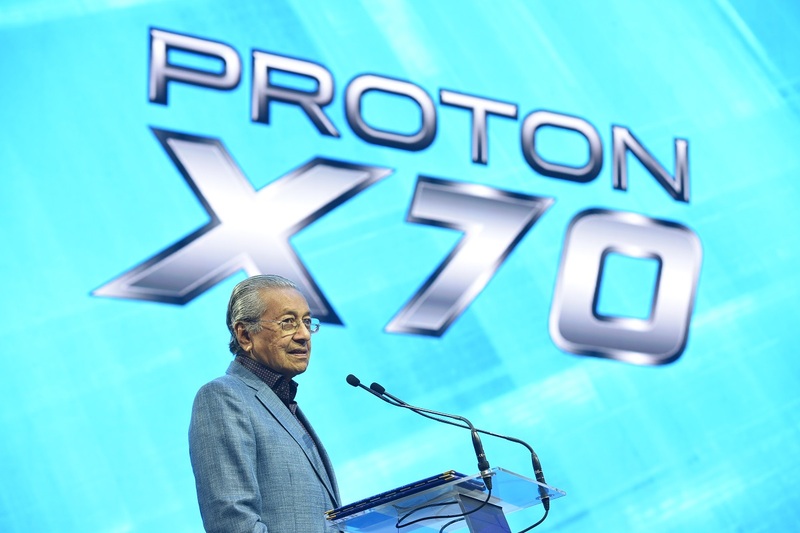 That is what the Prime Minister of Malaysia, Tun Dr. Mahathir Mohamad, said during his speech at the launch of the new Proton X70 on December 12th 2018. The Malaysian national carmaker, PROTON, launched its first ever model, the Proton Saga, back in 1985 by the very same man. 33 years later in 2018, not only did he return as Malaysia’s seventh Prime Minister, but he took the stage once again to launch a vehicle that many believe will define what is to be expected of a car in the coming years. This technology is only possible with the partnership that PROTON has made with Geely. 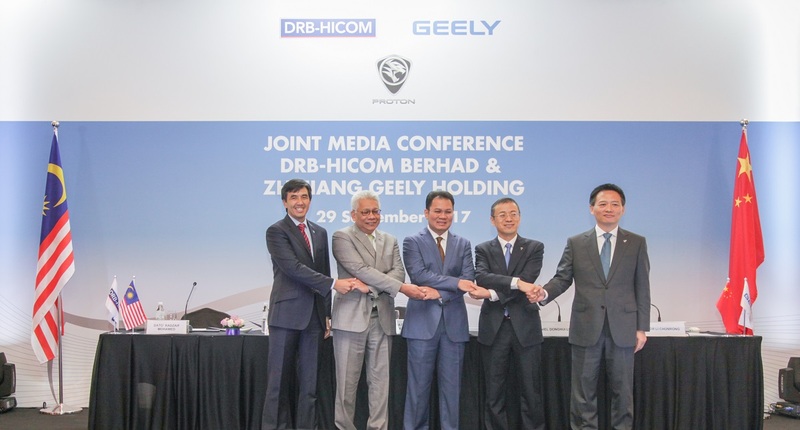 After many rounds of discussion between Geely and PROTON’s parent company, DRB-HICOM, the two companies came to an agreement on 23rd June 2017 whereby Geely would acquire 49.9% of the Malaysian national car maker while DRB-HICOM retains 50.1% as the majority owner. The collaboration also saw some new talents in PROTON’s board of directors and its management team is now headed by Chief Executive Officer, Dr. Li Chunrong, along with talents from Malaysia, China and Japan. Their collective goal? To revitalise PROTON and return it to its former glory of being Malaysia’s number one car brand, while at the same time tackle the wider ASEAN region and reach a top three position. A highly ambitious goal but if the excitement surrounding the Proton X70 serves as any indication of PROTON’s future successes, then the company is certainly on the road to success. 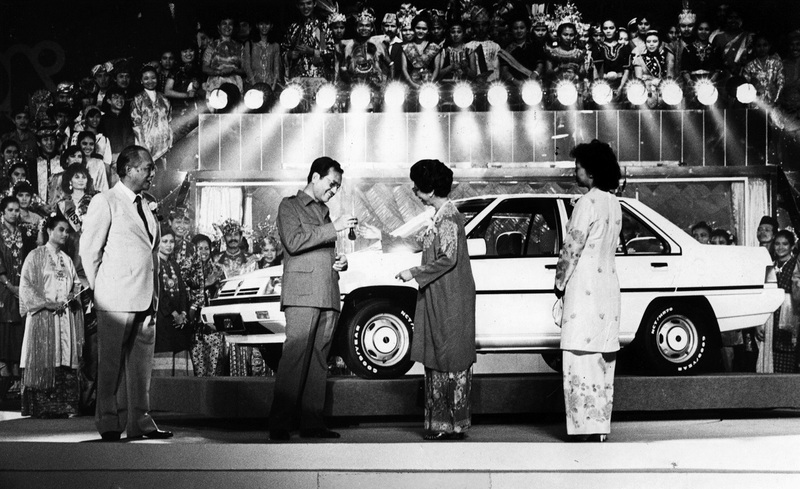 That was term that lingered in the audience’s minds as they left the launch ceremony, as well as an image that was recreated after 33 years; the Prime Minister handing over the key of the first Proton X70 to his dear wife, the first lady Tun Dr. Siti Hasmah Mohamad Ali, as he did when the first Proton Saga was launched in 1985. 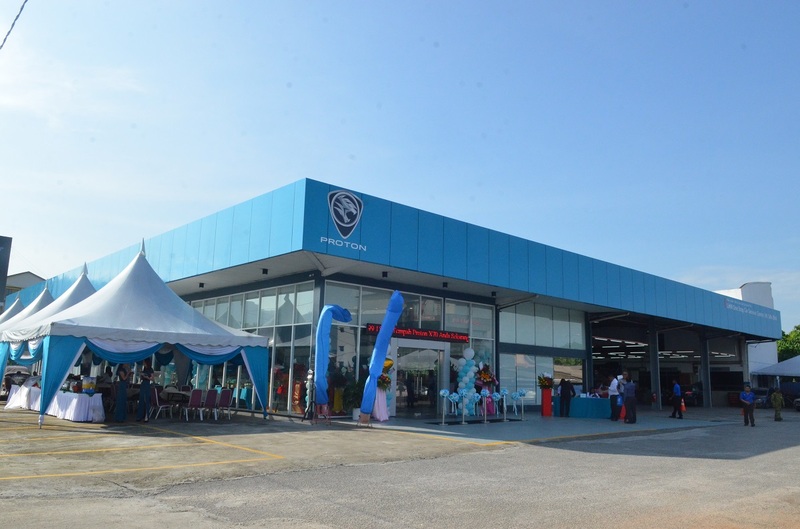 As Malaysia’s number one couple graced the front pages of the local newspapers the following day with that iconic shot, PROTON’s dealerships were also graced by a throng of customers wanting a better look at the vehicle or better yet, test drive it and place an order. Once the launch was over, PROTON’s order books swelled to over 13,000 orders for its new SUV. Including 10,000 of which were received via its online platform – a first for the Malaysian car industry. Since the launch, PROTON has been receiving an average of 300 orders per day. Moreover, 60% of the bookings were for the top range Premium 2WD variant that many admit offers the best value for money as far as SUVs are concerned. Not only does it provide much more value and technology than any of its nearest competitors in the Malaysian market, it is also creating a new technology and value benchmark for consumers. This is the start of a new chapter for PROTON. Although the partnership with Geely is still young, the steps it has made for the future are built on a solid foundation. More PROTON 3S and 4S centres were opened last year totaling at 73 across the country, while more are planned to be opened this year. Dealership technicians’ skills have also been enhanced with various after sales and service initiatives, enabling them to better serve customers. As for going global, PROTON has resumed its export to the Middle East and North African (MENA) regions with the arrival of 246 cars at the Egyptian port of Alexandria in October last year. All this aside, the proof is in the numbers as they say. 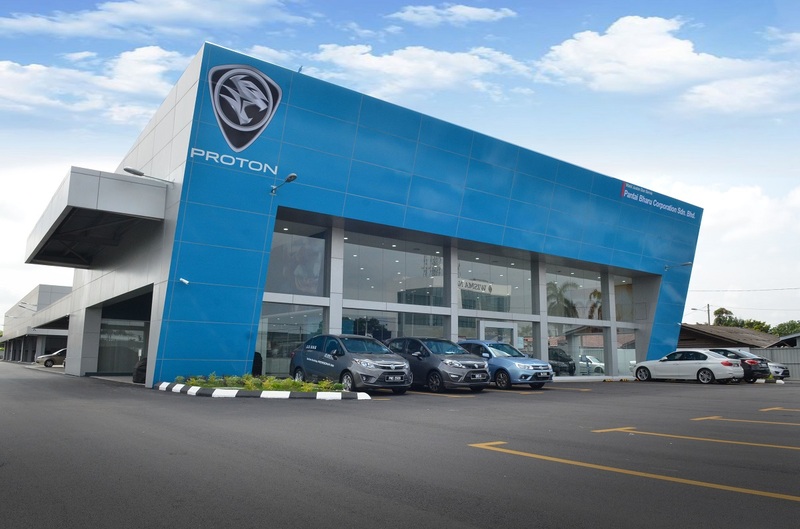 Towards the second half of 2018, PROTON experience a growth of 17.7% over the same period in 2017 and 35.8% higher than the number reported from January to June 2018. 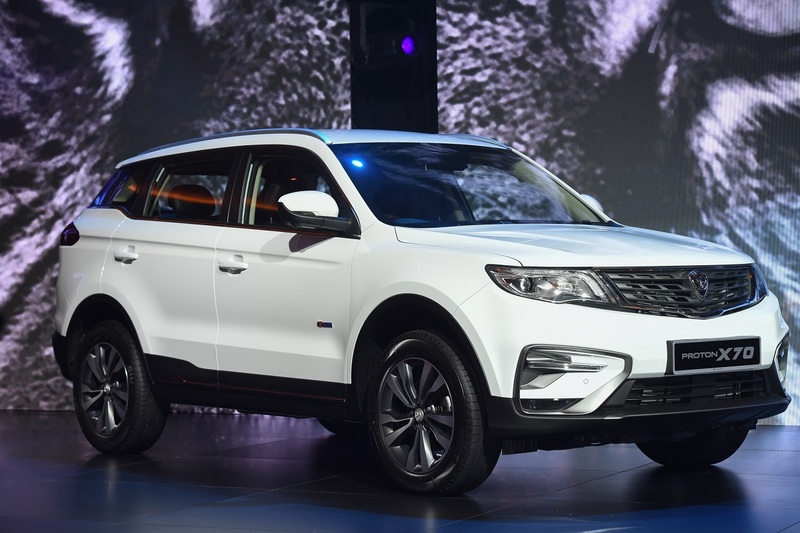 This can be attributed to various business and marketing initiatives organised by the company, as well as due to increased hype caused by the positivity brought via its partnership with Geely. 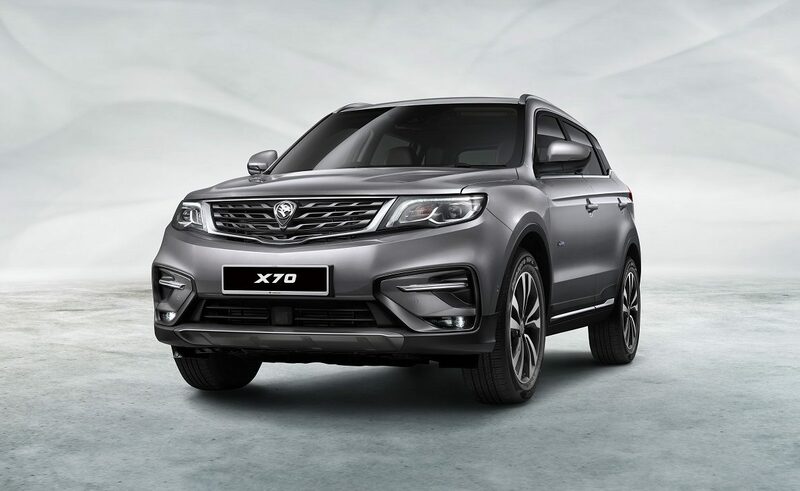 As the Proton X70 starts to hit the road, straight from Geely’s manufacturing plant in Chunxiao, China, a bigger change can be seen coming to PROTON in 2019 with the Malaysian production of the X70 planned for the fourth quarter of 2019. 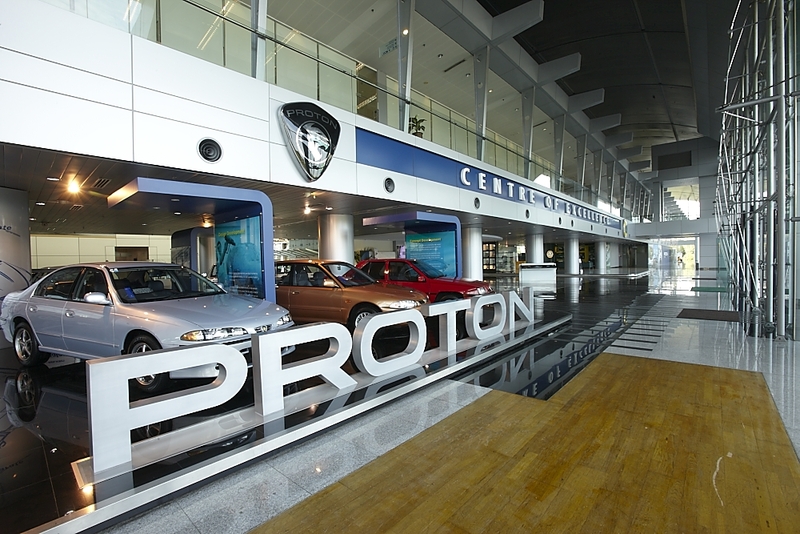 Proton has embarked on its plan to fulfill its ambition for national and regional prominence, it has already re-positioned itself as a premium brand, offering never seen before technology-orientated products with a strong value proposition. The future does indeed look bright for this Malaysian tiger now that it has been set free. Only question is – now that PROTON already has a talking car, what can possibly be next on the horizon?